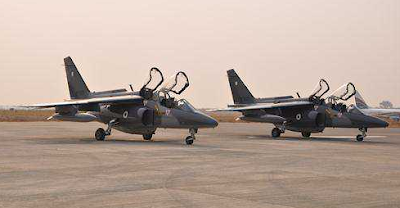 Air Force deploys 100 jets in search of missing girls – Royal Times of Nigeria. The Air Force has deployed 100 fighter jets in the search for the 110 schoolgirls abducted on February 19, the Federal Government said on Tuesday. The students of the Government Girls Science and Technical College (GGSTC), Dapchi, Yobe State were abducted from their hostels by Boko Haram terrorists. Twenty of the jets have flown 200 hours as at Monday evening, according to a fact sheet on the search released by Minister of Information, Culture and National Orientation Lai Mohammed.